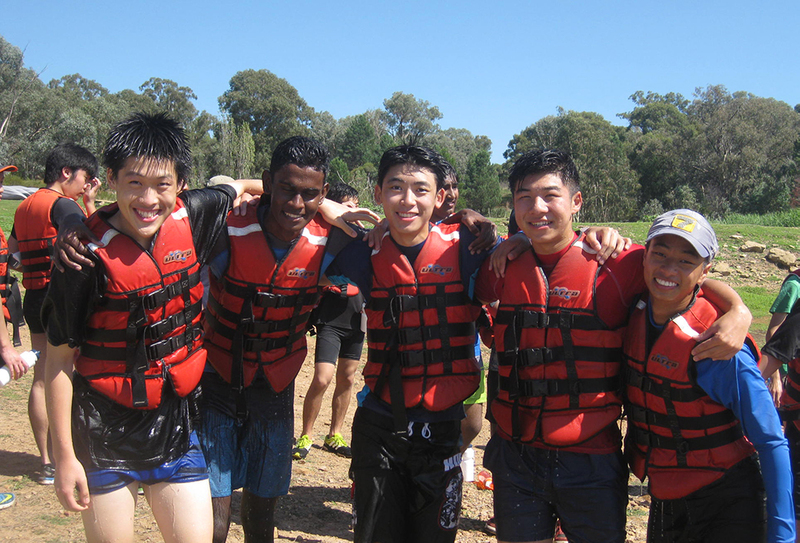 Students at Normanhurst Boys High School are involved in week long cross-curricular learning experiences. In additional to the opportunity for the rich tasks and hands-on multi-disciplinary learning these create, they also provide the boys with opportunities to bond together and make lifelong friends. These camps are experiences which the boys will never forget. The Year 7 Camp to Jenolan Caves is reportedly the longest running camp within any government school, having run every year (except for one year) since 1959. 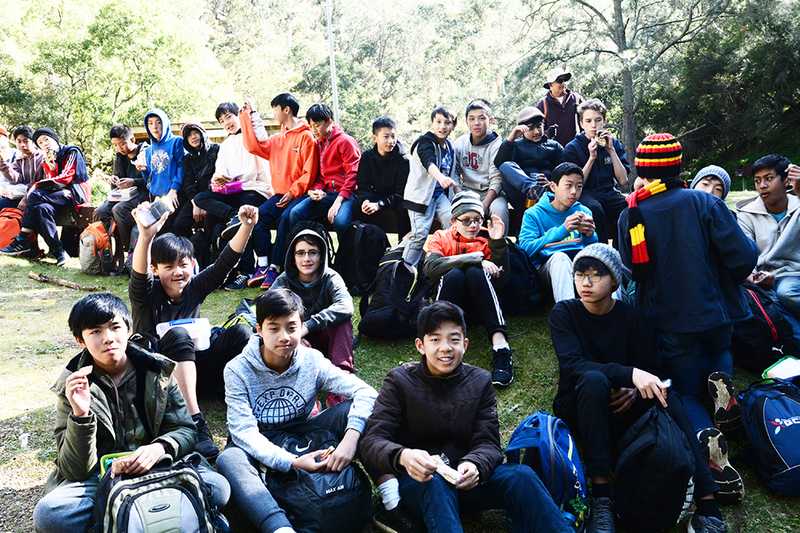 Each year, students in Year 7 are taken on an excursion to the Central West of NSW and to Jenolan Caves. The Jenolan Caves excursion has proven to be one of the most rewarding and memorable experiences for the students of the school. 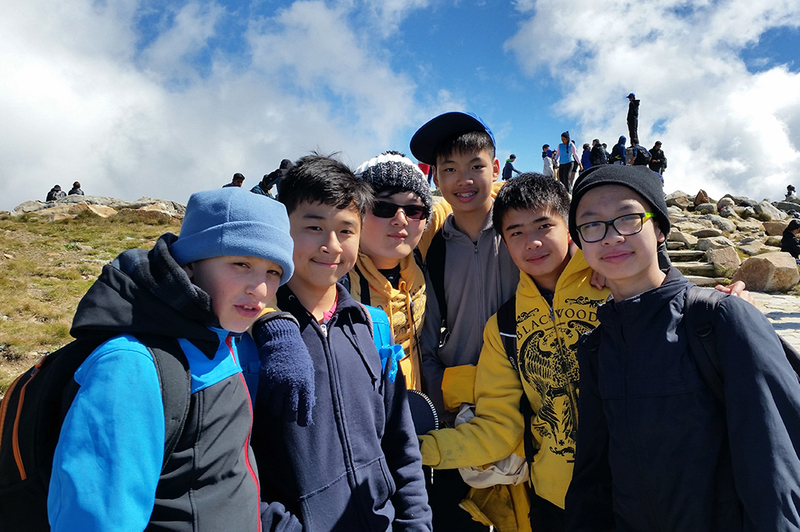 Students spend the first night at the Bathurst Sheep and Cattledrome and then three nights at Jenolan Caves. During the week, they visit Scenic World at Katoomba, relive the past at Hill End and explore around and in the caves at Jenolan. The high point of the excursion is the time spent viewing the show and adventure caves themselves. The experiences on the excursion, apart from the importance in the personal and social development of the student, are related to school work in all faculty areas. The academic component is complemented by the lessons that students learn in being part of a group, in making friends and in co-operating and being tolerant in a variety of situations. The year 2019 will mark 60 years of association between Normanhurst Boys High School and Jenolan Caves. A brief history of the Jenolan Caves excursion (PDF, 55 KB) is available. While primarily a HSIE-focused experience, opportunities are taken to involve facet of learning from across the curriculum. Full day hike and geography investigation. Field activities to undertake empirical studies to substantially enhance classroom learning. Historical development of the timber and building industry in relation to the built environment that was colonial Australia. To track the coal industry from mining to transportation overseas by ship and its importance to our economy. Field activities to observe and describe geological and ecological aspects of Nobby’s Head and Port Macquarie. Activities related to demonstrating applications of Mathematics to the physical environment. 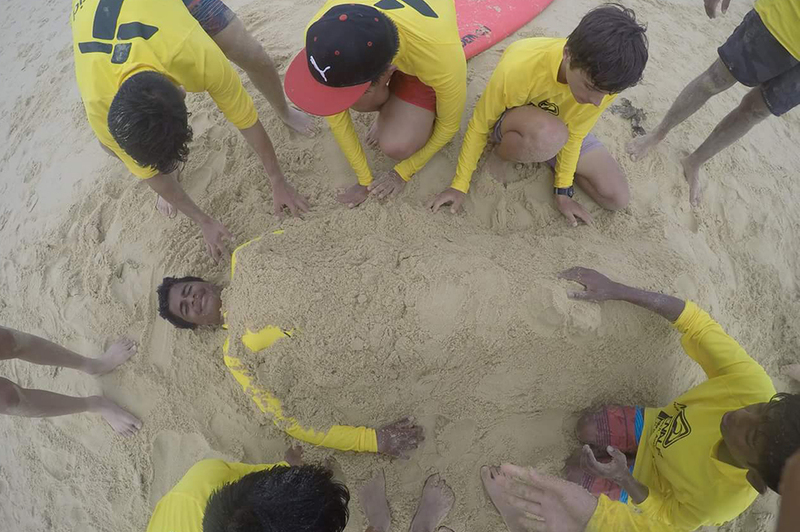 Exercises, training the Boys in Surf Life Saving and swimming safety skills at Nobby’s Beach, Newcastle. Vineyard visit: Geographical Industry Study on tourism, viticulture and the economy. Port Stephens: Stockton sand dunes eco safari: geography and tourism industry focus. Students commence the Year 11 camp program with the RYDA driver safety program on the Monday before departing for Wellington in Central West NSW. The camp component is situated in the mid-west of NSW on the shores of Lake Burrendong. Students take part in a number of recreational activities including low and high ropes, indoor rock climbing, an initiatives course and archery as well as being involved in the Crossroads program which addresses welfare issues which will assist them in the years ahead. All government run secondary schools are required to deliver the Crossroads program for a minimum indicative time of 25 hours. Crossroads is designed to help senior students address issues of health, safety and wellbeing at a time when they face significant changes and challenges in their lives. It aims to prepare and support these students as they encounter situations related to identity, independence and their changing responsibilities.